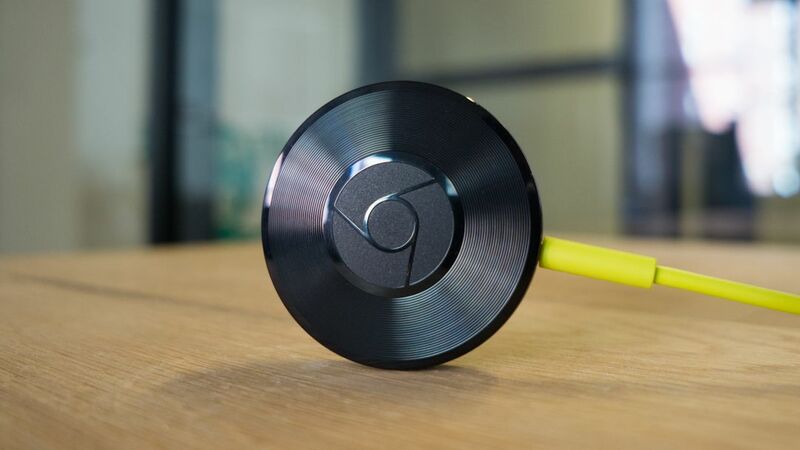 Farewell then, to the Chromecast Audio dongle – Google has confirmed it’s discontinuing the product, which was launched back in 2015. The product is no longer available to buy direct from Google, and it won’t be getting restocked. For those who aren’t aware, the Chromecast Audio dongle was designed to attach to a regular speaker via a 3.5 mm audio cable, and pipe through audio from Chromecast-compatible apps on other devices – though if you haven’t heard of the Chromecast Audio before now, you’re a bit late to the party. So late in fact that it’s now ending. The device actually worked very well as a way to add some smarts to an existing speaker, and get audio from plenty of apps at a louder volume without resorting to Bluetooth. However, Google obviously feels the Chromecast Audio’s time is up.